I'm always talking about organizing my life. From the mounds of never ending laundry and those scary closest that lord knows what lurks to my kitchen, basement and anything else I can think of. It makes you feel good when you are clean and organized, that just doesn't stand for around the house either. Aside from purging unwanted or unneeded items and organizing our house, I have begun organizing my blog life. I cleaned out hundreds of emails from 2014 and archived just as many. I made a bunch of new folders on my computer for everything blog related 2015. I made new files for recording published work, schedules and upcoming campaigns. I don't want to miss a beat! I have even created a brand new media kit. I made one years ago and have always updated it but with a new year comes a new media kit! It only took me a couple of hours with the help of a premade template from "Being Reese", she also has a great tutorial if you don't know where to start. I'm proud that I was able to complete it without putting it off. 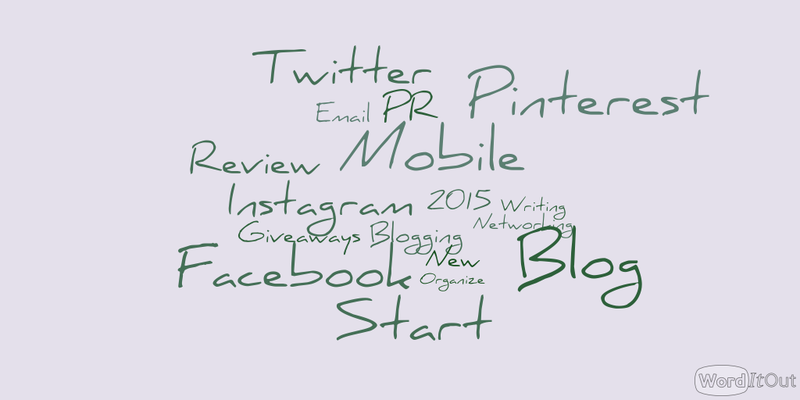 We all know how much work things like media kits can be but they are vital to bloggers! I am so excited to also be part of the BConnected Conference Team this year! I am spending the weekend on-location at the hotel so my goal is to start saving some spending money for my weekend away! 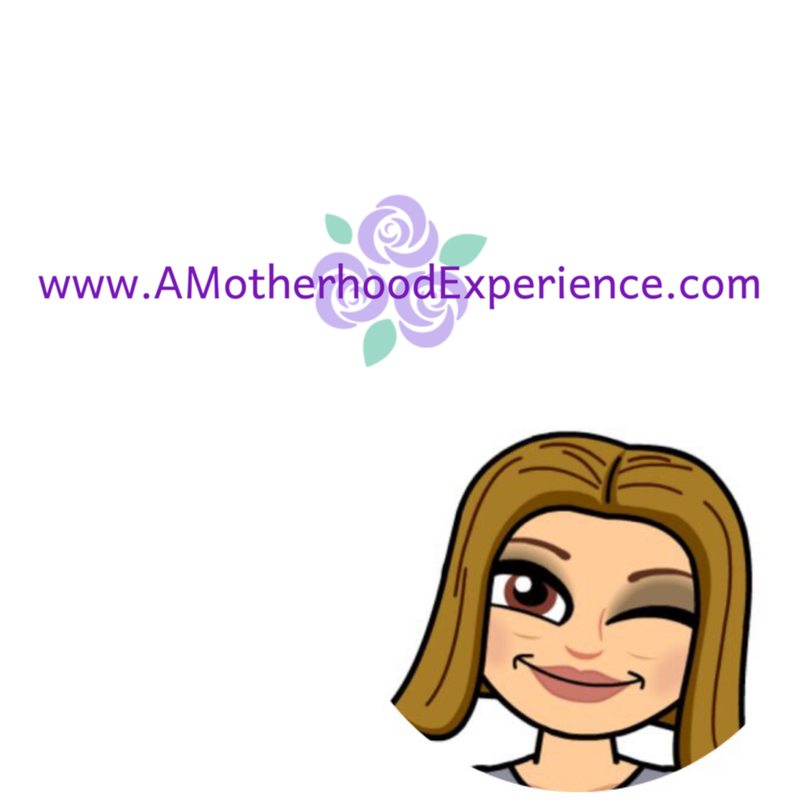 Stay tuned for what's to come here on AME by subscribing to the weekly email blast, following @AMotherhoodBlog on Twitter, Liking the Facebook Page or following along the fun on Instagram! Posted by AME. Image by WorditOut.